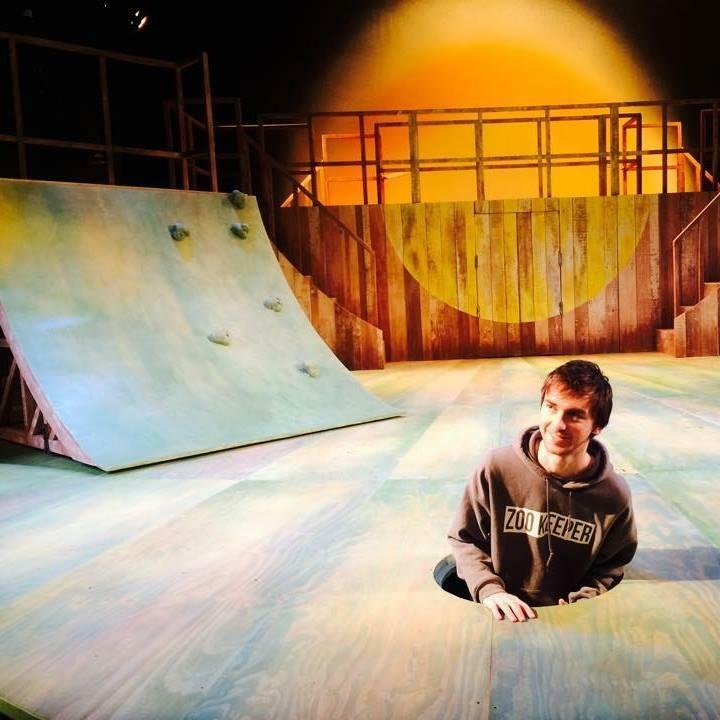 Currently a final year student at the Bristol Old Vic Theatre School specialising in construction and construction management. I greatly enjoy meeting and working with new people but likewise am more than happy to knuckle down and get on with a solo job and take pleasure in unique or interesting projects. I'm efficient and enjoy working under pressure or working on anything that presents it's own kind of challenge.